Explore the many different camp trails through a geocaching adventure. 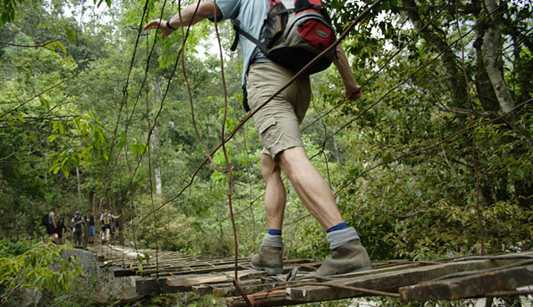 You will learn some basic hiking, nature, and trekking skills while seeking exciting treasures! Come join me this summer at Camp War Eagle, check out the Trekking Adventures.